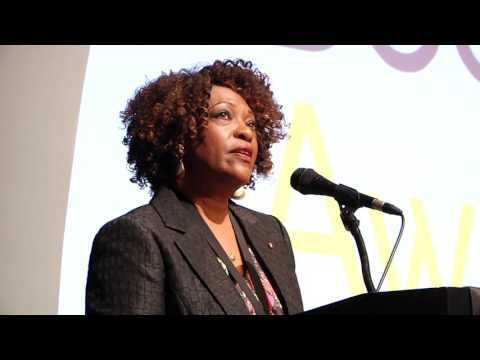 Rita Dove is the recipient of many honors, including the Pulitzer Prize for her book Thomas and Beulah, and the Fulbright Lifetime Achievement Medal. She served as the Library of Congress Poet Laureate Consultant. Rita Dove is the recipient of many honors, including the Pulitzer Prize for her book Thomas and Beulah, and the Fulbright Lifetime Achievement Medal. She served as the Library of Congress Poet Laureate Consultant. A member of the American Academy of Arts and Letters, she is a Commonwealth Professor of English at the University of Virginia.